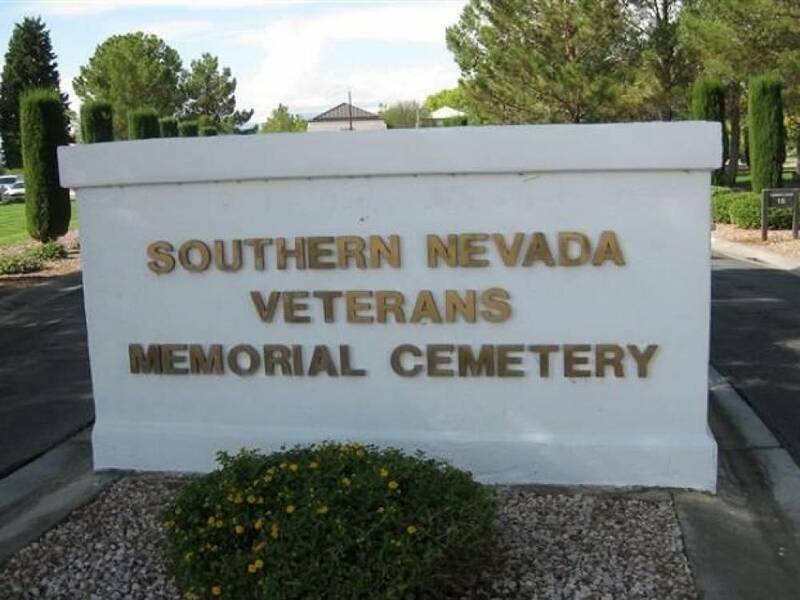 The Southern Nevada State Veterans Cemetery (Click here for a Google Map of the SNVMC) is located in Boulder City, Nevada which is approximately 26 miles from Las Vegas. The cemetery is located on 79 acres of land owned and maintained by the State of Nevada. The grounds are serene, peaceful and immaculately maintained. The cemetery serves as a place of rest and reflection where eligible veterans, their spouses and eligible dependents are remembered and honored in perpetuum. 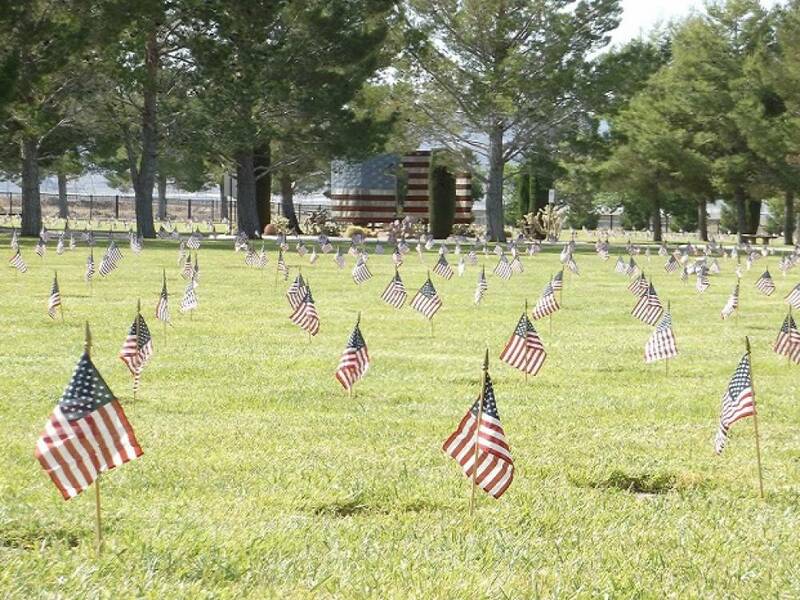 The virtual tour of the Southern Nevada Veterans Memorial Cemetery is, temporarily, unavailable. Please check back soon. Click here for the VA’s Nationwide Gravesite Locator. Veterans are buried at the SNSVC at no charge. This includes the cemetery plot, opening and closing, concrete vault, headstone and perpetual care. A $450 fee (subject to change) is charged for the burial of a spouse or eligible dependent. Mortuary fees are not included. Any member of a reserve component who has attained 20 years of service for retirement is eligible for burial at the cemetery. Any member of a reserve component, to include the Reserve Officer Training Corps who dies under honorable conditions while serving on active duty or training is also eligible for burial at the cemetery. There are no advance plot assignments at the cemetery; however, you can pre-register for a future need. Pre-registration allows the cemetery to make an advance determination as to eligibility. To pre-register you will need to provide the cemetery with a completed pre-registration form, a copy of your discharge documents, and a copy of your marriage certificate (if applicable). Pre-registration form and instructions can be obtained by clicking here, at the cemetery, or by calling 702-486-5920. There are no fees charged for pre-registration. Arrangement for burial at the cemetery can be made through your funeral director or by contacting the cemetery.